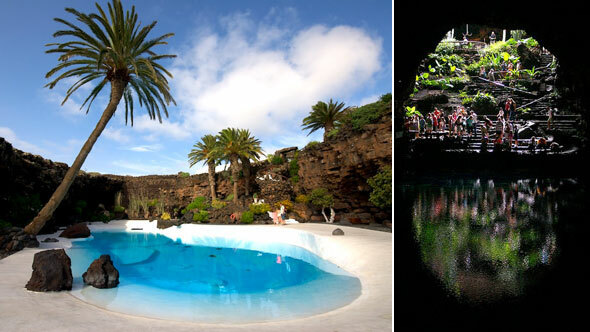 Entrance fees: Jameos del Agua & César Manrique Foundation. 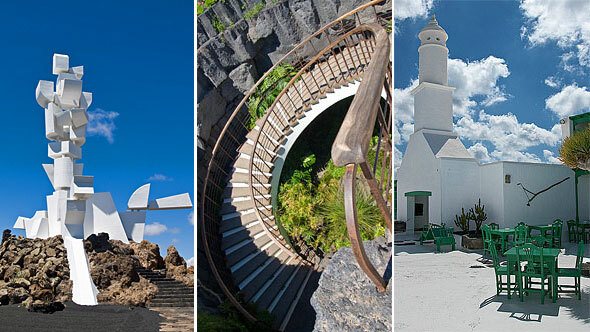 Manrique was a key man in the contemporary history of the island, a person that had the capacity to bring together the feelings and wishes of thousands of Lanzaroteños in pursuit of a better future and who also managed to place Lanzarote in the international tourist scene as one of the top most extraordinary sustainable tourist destinations in the world. 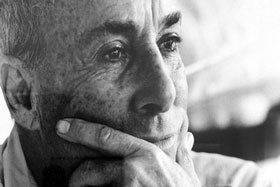 César conquered the world with his art/nature-nature/art proposal, a new aesthetic ideology, a very real desire for integration with the surrounding natural landscapes, “total art” in his own words. 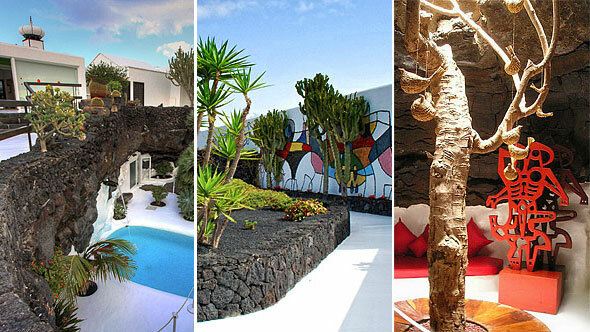 On this half day trip we’ll visit the César Manrique Foundation, a house built on top a lava flow, where nature and architecture coexist in harmony, the Monumento al Campesino, a work that carries the most symbolic references to the island, and of course, Jameos del Agua, his masterpiece, and underground oasis, a tropical garden designed on the interior of a volcanic tunnel.